The blockbusters of summer have had their time. Now, we step into fall with relish, and that means diving into film festivals, with the buzz generated by critical darlings. This year's Telluride Film Festival has just drawn to a close. The Venice Film Festival wraps up next week, in the thick of the Toronto International Film Festival. And hot on their heels comes the New York Film Festival. What's It About? Michael Keaton stars in this meta dark comedy as Riggan Thomson, a washed up actor who won fame and fortune decades before playing the titular superhero in the movies. Now, he's struggling to stay relevant with a new show on Broadway, but his old alter ego Birdman may be driving him mad. Edward Norton, Naomi Watts, Zach Galifianakis and Emma Stone co-star. The Buzz: From its first trailer, Birdman has been enticing. Once it debuted at the Venice Film Festival last week, anticipation transformed into critical praise. This rare and daring comedy from Alejandro González Iñárritu (Babel) is shot to look as if it's all one take. But better yet, it delivers. Critics are raving. Variety's Peter Debruge called it, "A triumph on every creative level, from casting to execution." When Can You See It? 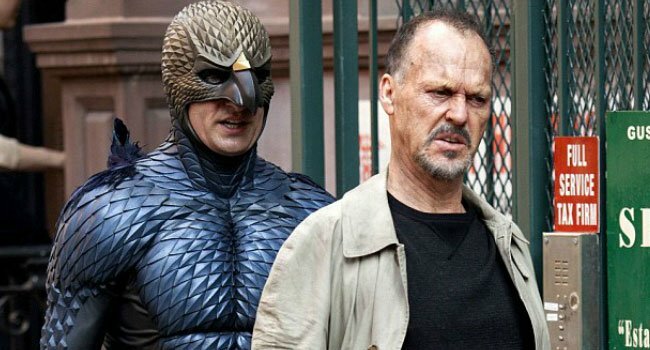 Birdman opens in the U.S. in limited release on October 17th. What's It About? 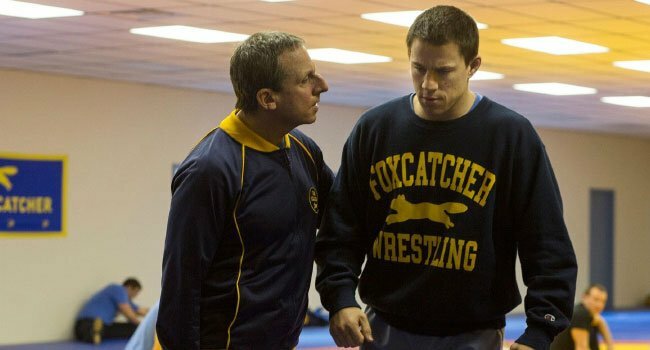 Another drama based on true events, Foxcatcher stars Steve Carell as heir and athletic sponsor John Du Pont, who dreamed of pushing Olympic wrestler Mark Schultz (Channing Tatum) to greatness. But his drive and their bond would instead lead to tragedy. Mark Ruffalo and Anthony Michael Hall co-star. The Buzz: After premiering at Cannes last May, Foxcatcher has been picking up buzz at Telluride as it heads to TIFF and NYFF. The rare dramatic turn from Carell is winning the funnyman major praise. Hollywood Reporter's Todd McCarthy writes, "A superbly modulated study of a twisted mind with a career-changing performance by Steve Carell." When Can You See It? Foxcatcher will open in the U.S. on November 14th. What's It About? Benedict Cumberbatch in this biopic that hopes to reveal the incredible and tragic true story of Alan Turing. The English mathematician became a World War II hero for his efforts in cracking coded Nazi communications. But there was a secret this hero had to hide, for its discovery would code him as a criminal. Keira Knightley, Matthew Goode and Mark Strong co-star. The Buzz: Helmed by Morton Tyldum (Head Hunters), The Imitation Game made its world premiere at Telluride, where it became the most talked about title upon its debut. Rodrigo Perez of The Playlist reports, "Crowd-pleasing and rousing, the movie's winning third final act will definitely render the picture as solid contender in awards season." When Can You See It? 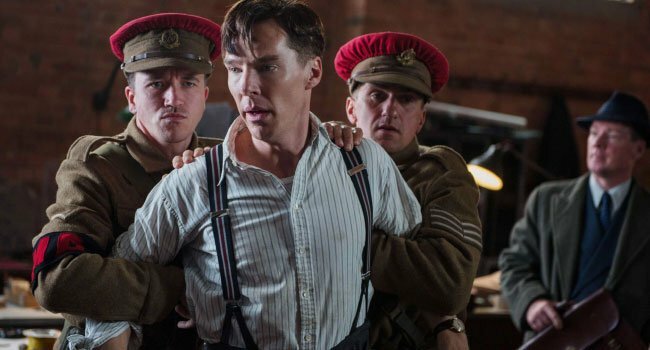 The Imitation Game will open wide in the U.S. on November 21st. What's It About? Based on Cheryl Strayed's revered memoir, Wild stars Reese Witherspoon as the author -- a woman who at her lowest point decided to challenge herself to a dangerous trek through the wilderness. A 1,000 mile hike through the Mojave Desert, California, and up through Oregon to Washington, proves life-changing and inspiring. Laura Dern, Gaby Hoffman and Michiel Huisman co-star. 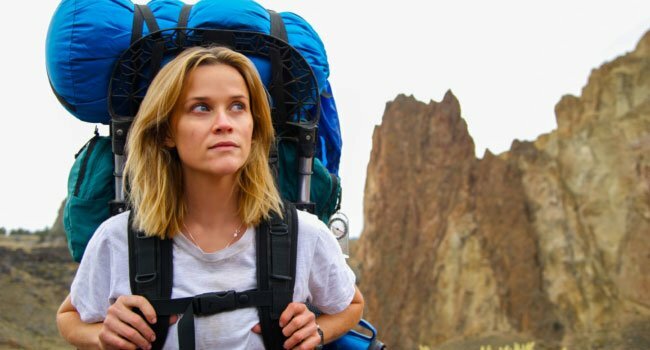 The Buzz: Wild also made its world debut at Telluride, where it's winning wild acclaim for Witherspoon. Eric D. Snider wrote in Complex, "Witherspoon gives an unvarnished, all-in performance, free of vanity and entirely devoted to telling Strayed's grueling, triumphant story." This thoughtful drama is expected to gain momentum as it hits TIFF later this month. When Can You See It? Wild opens in the U.S. on December 5th. 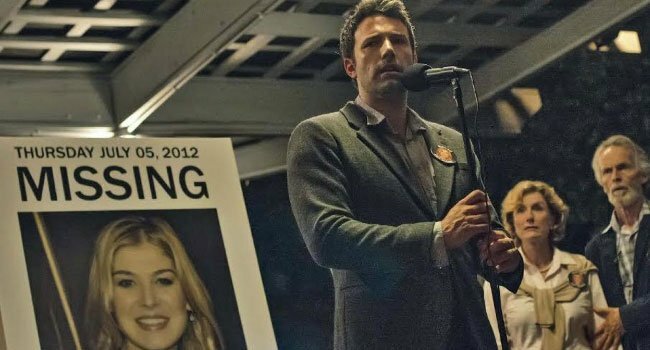 What's It About: Based on the popular crime novel by Gillian Flynn, Gone Girl stars Ben Affleck as Nick Dunne, a smalltown husband thrown into the national spotlight when his picture perfect wife goes missing. As the clues mount up, his friends and family begin to suspect he may be a murderer. Rosamund Pike, Neil Patrick Harris, and Tyler Perry co-star. The Buzz: What could have been a typical crime thriller is anticipated to be one of the best films of the year as its helmed by two-time Academy Award nominee David Fincher. The American helmed has made an art form out of twisting crime narratives into scintillating cinema, from Fight Club to Seven, Zodiac to The Girl With the Dragon Tattoo. The smart money is on his latest endeavor in this genre to be totally electrifying. After all, the New York Film Festival doesn't bestow their opening night selection on just anything. When Can You See It? Gone Girl opens nationwide on October 3rd.